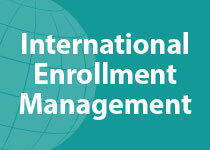 NAFSA: Association of International Educators is the world's largest nonprofit association dedicated to international education. 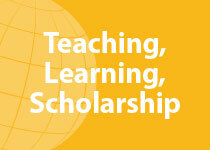 NAFSA brings together professionals committed exclusively to advancing international higher education. The association provides leadership to its diverse constituencies through establishing principles of good practice and providing professional development opportunities. 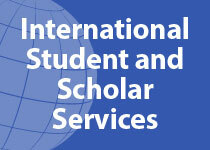 NAFSA encourages networking among professionals; convenes conferences and collaborative dialogues; and promotes research and knowledge creation to strengthen and serve the field. 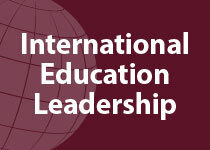 NAFSA leads the way in advocating for a better world through international education. 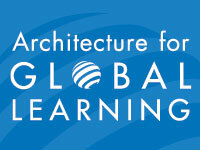 Register for a an upcoming live e-Learning Seminar or the Architecture for Global Learning series. Be sure to also check out our selection of On-Demand e-Learning Seminars and our new e-Learning Express short-course offerings!